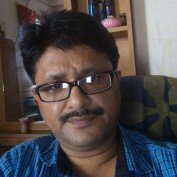 Biplab Bhattacharjee is a web developer, software developer, article writer and internet marketing expert in India. He is fond of reading books, writing interesting articles and visiting amazing places. Biplab always feels an urgency to increase social awareness by writing valuable articles.